What sacrifices would help you pay off your debt faster? Which ones only look like you’re saving but don’t move the needle much? NerdWallet’s new debt-free calculator can help you figure out which budget changes can help you get out of debt fastest. They found the small changes that may make you feel like you’re making progress — canceling Pandora, Spotify or Netflix chief among them — do the least to free up cash to put toward your debt. Meanwhile, big actions like getting a roommate, renting through Airbnb, moving back in with your parents, switching to transit or sleeping in your car can help you put aside $800 or more per month. While it includes some of the more complex tasks to save or earn more to put toward your debt, NerdWallet still takes a fairly simplistic view of how much money those actions will put in your pocket each month. Picking up a second job may earn you a few hundred bucks each month, but it doesn’t take into account the money you’ll spend on gas or transit to get there. Canceling your cable or gym plan can save you $50 to $100 per month, as long as you don’t have to pay a fee to get out of your contract. You can brown-bag your lunch, but you still have to buy groceries to make it. For every action you take to pay off your debt, there’s a reaction that will force you to continually adjust your plan and timeline for wiping out that balance. Those reactions may be small, but they force you to be vigilant every day that you’re in debt. 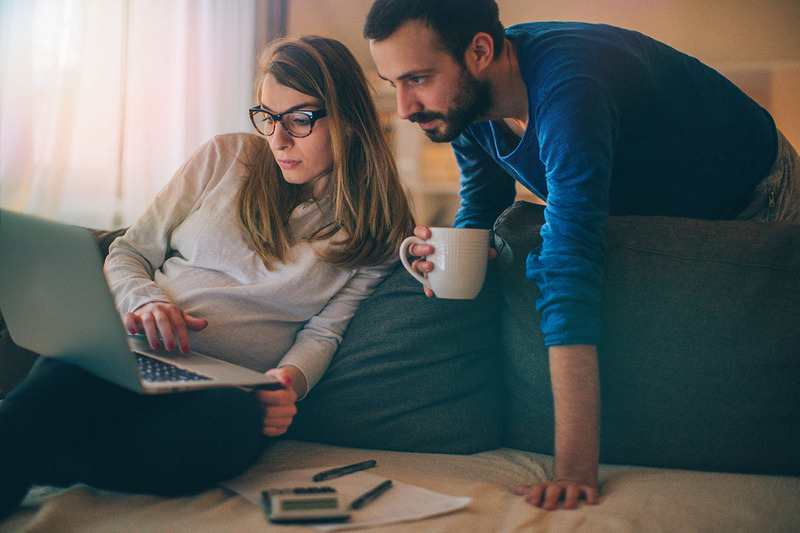 Still, NerdWallet’s tool is one of the easiest to use calculators we’ve seen for determining the mixture of actions you need to take to pay off your debt. Use the slider to select how much debt you have, then choose a variety of saving or earning options. Try a mix of small and larger actions to see how much you could put toward your debt each month and how long it would take to pay it off. Just remember, the calculator doesn’t consider the amount of interest you’ll have to pay as you work toward paying off that balance. Lisa Rowan is a writer and producer at The Penny Hoarder. If you are considering sleeping in your car because of your debt, she recommends calling a nonprofit credit counseling service.